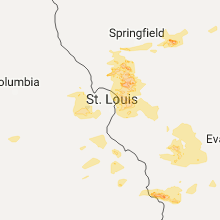 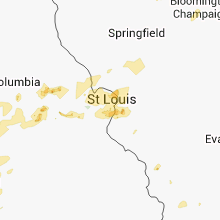 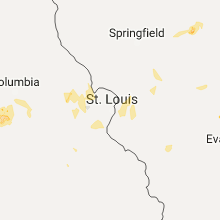 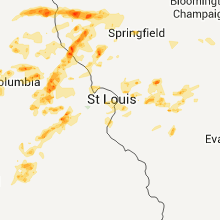 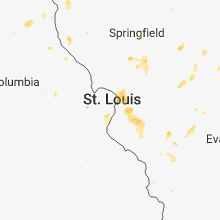 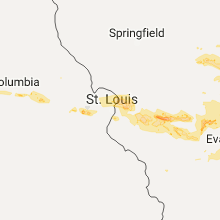 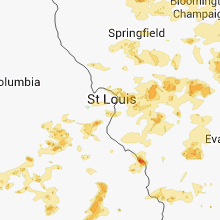 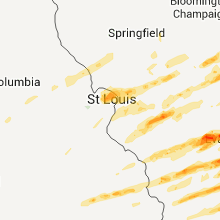 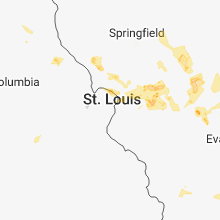 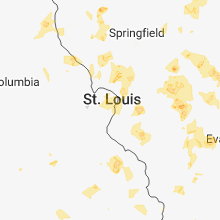 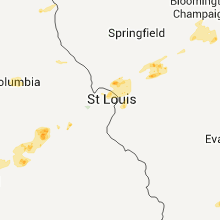 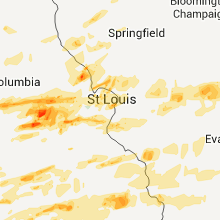 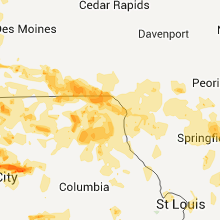 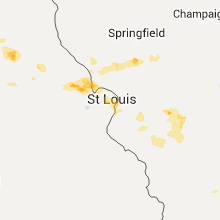 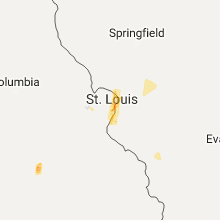 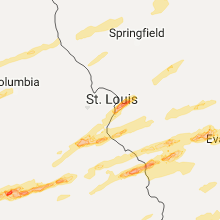 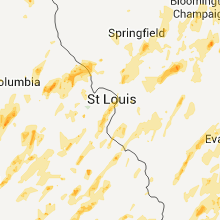 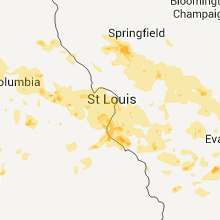 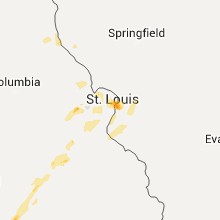 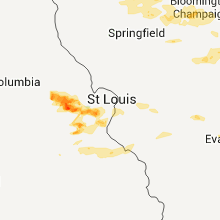 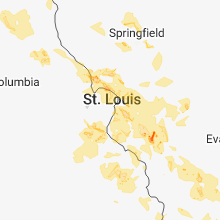 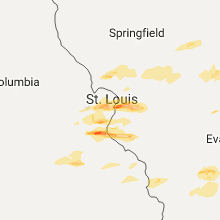 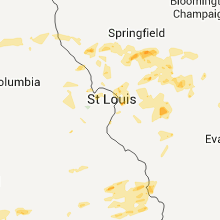 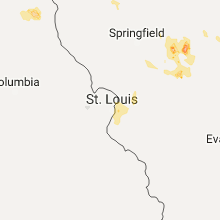 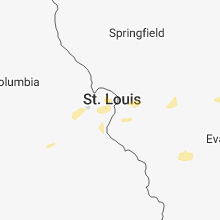 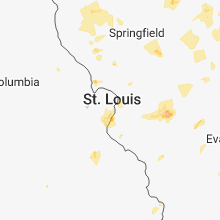 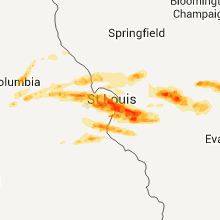 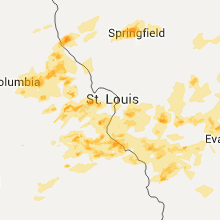 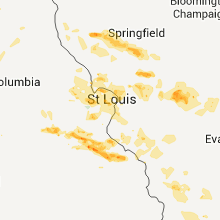 The Maryville, IL area has had 4 reports of on-the-ground hail by trained spotters, and has been under severe weather warnings 25 times during the past 12 months. 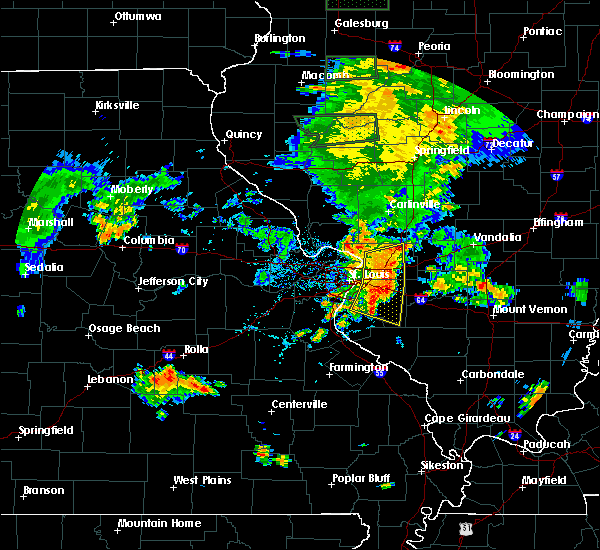 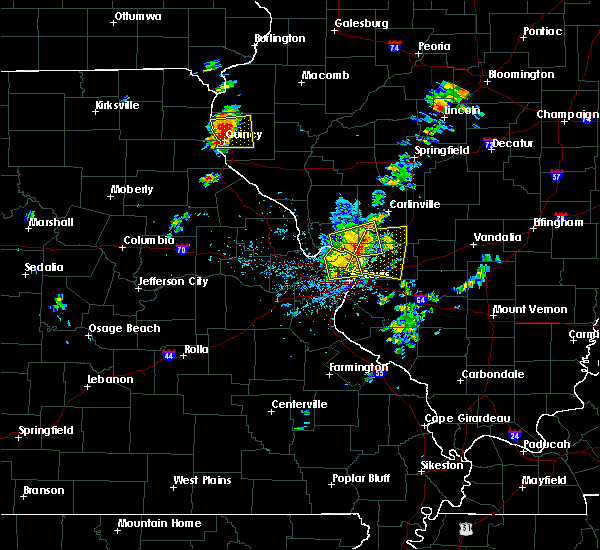 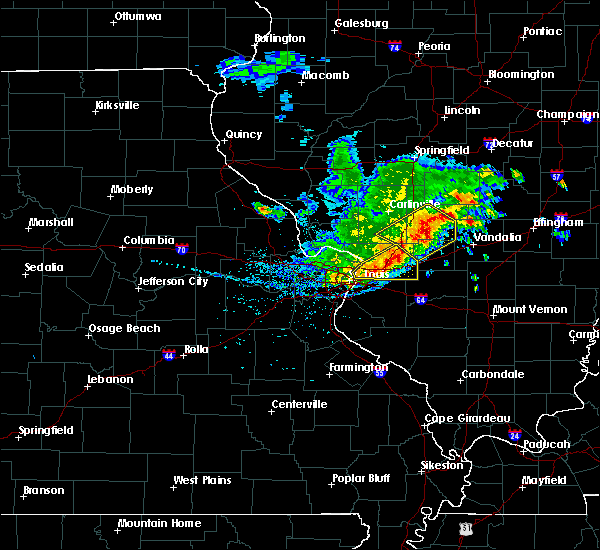 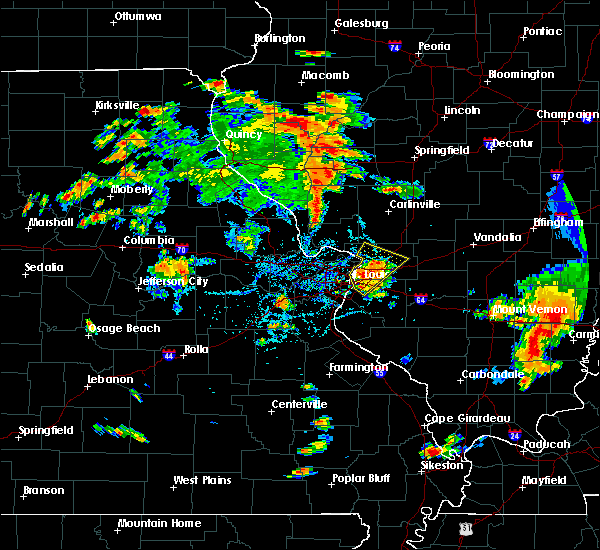 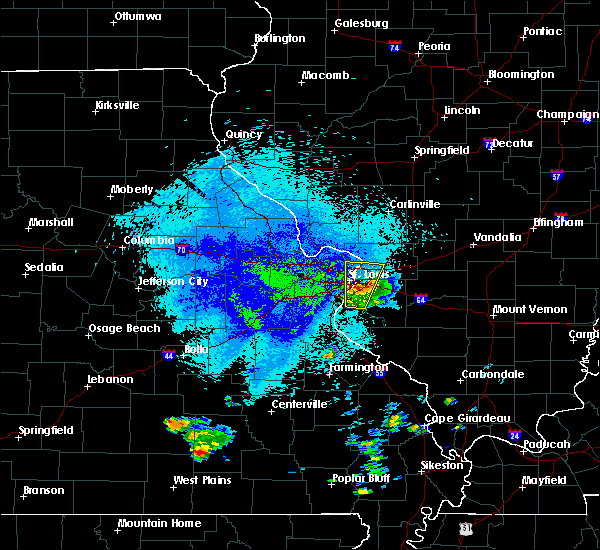 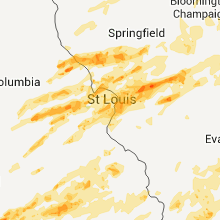 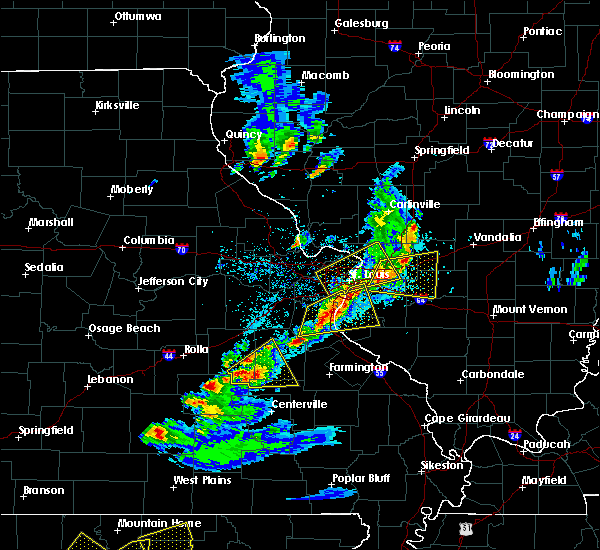 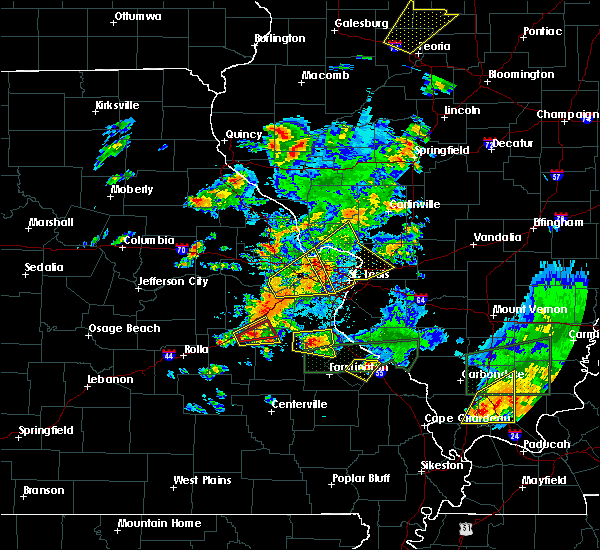 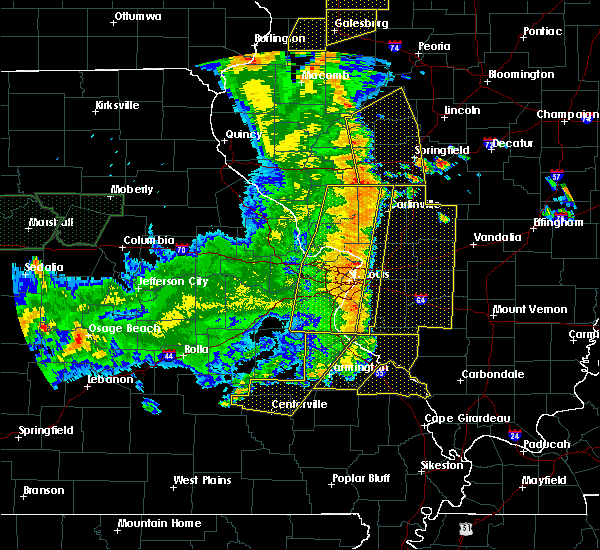 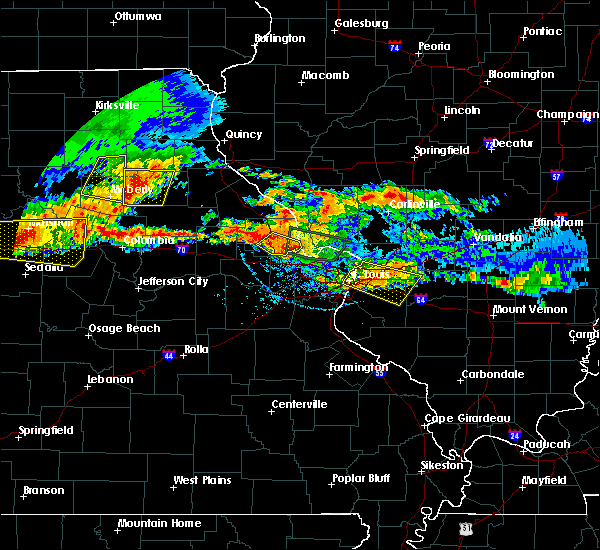 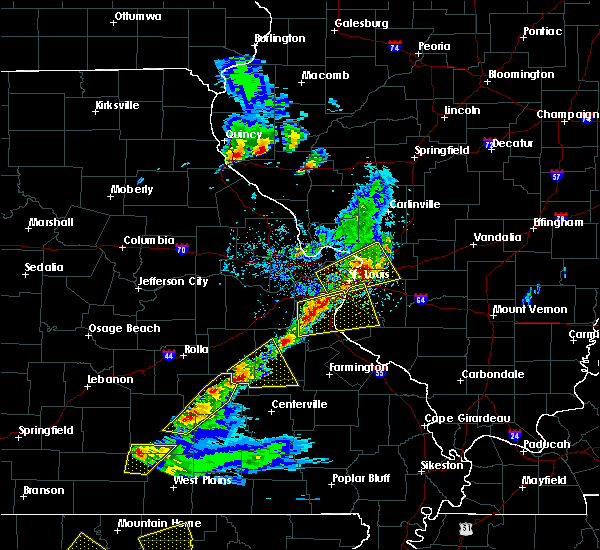 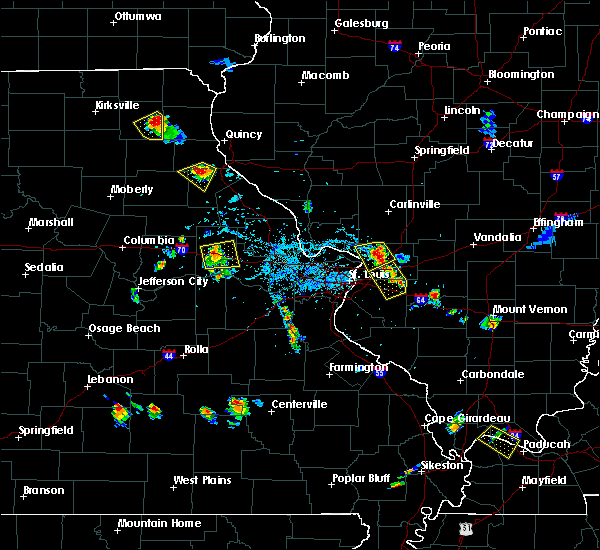 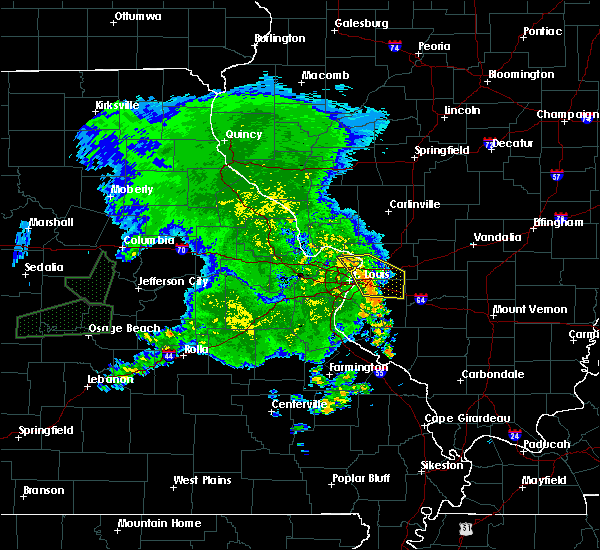 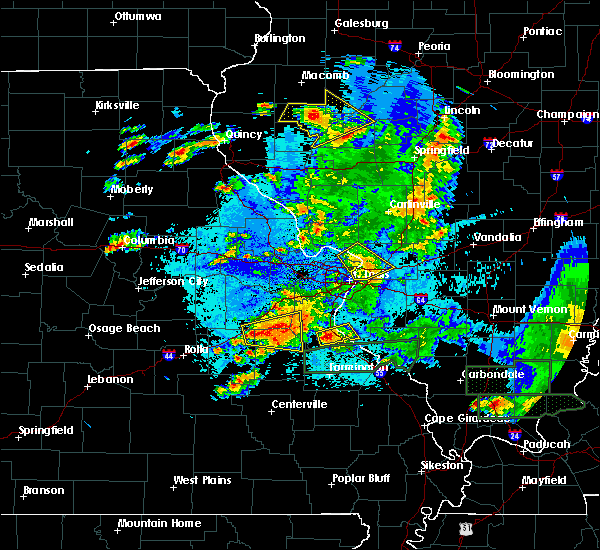 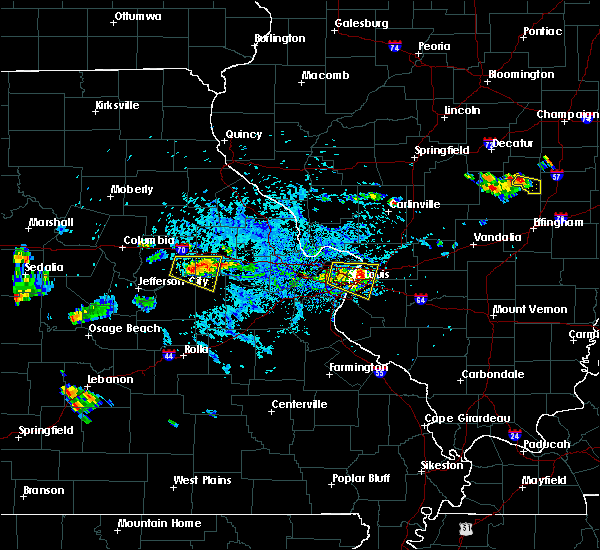 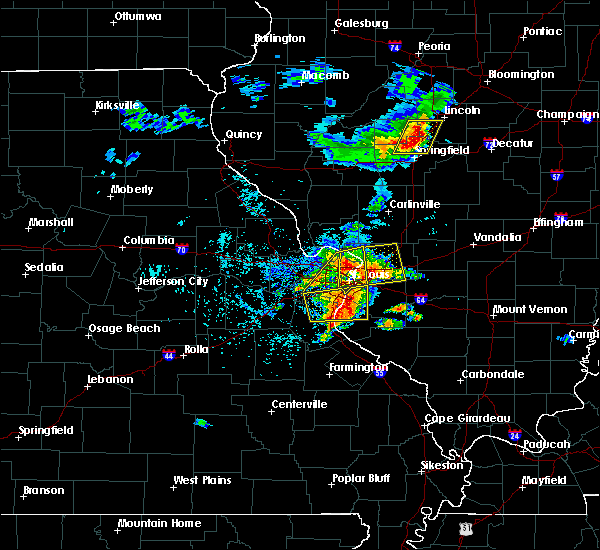 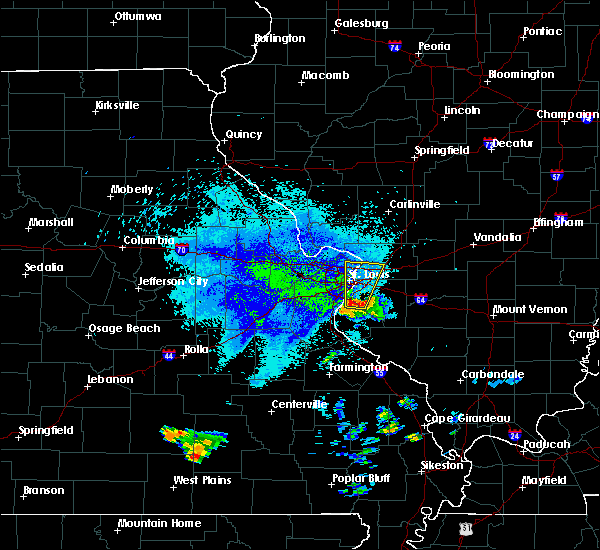 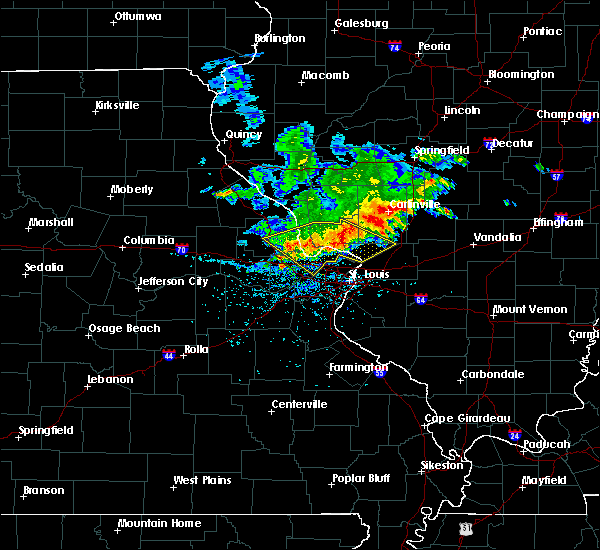 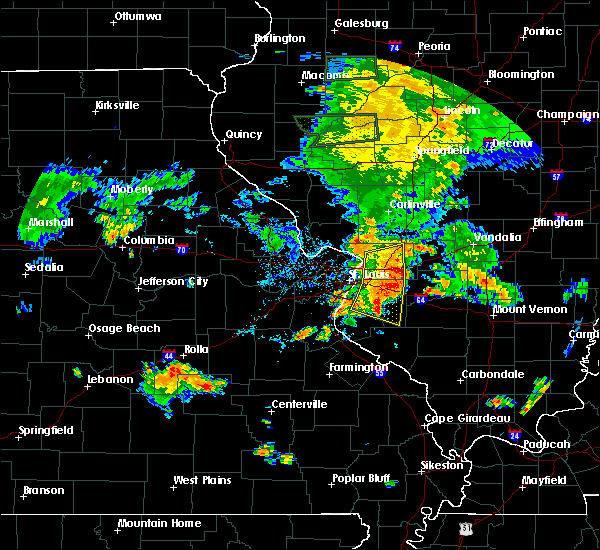 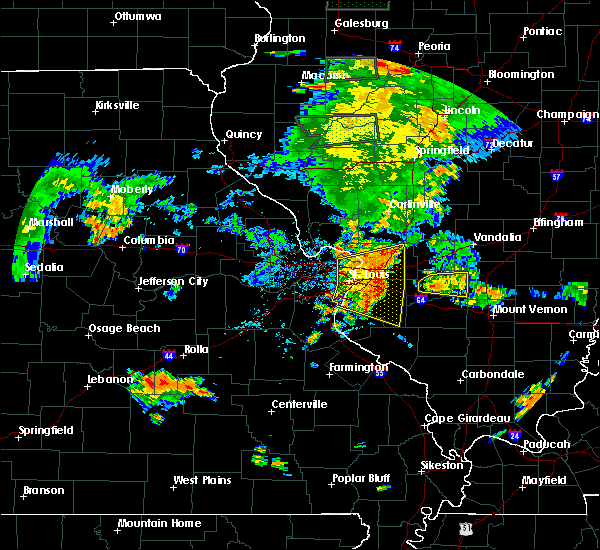 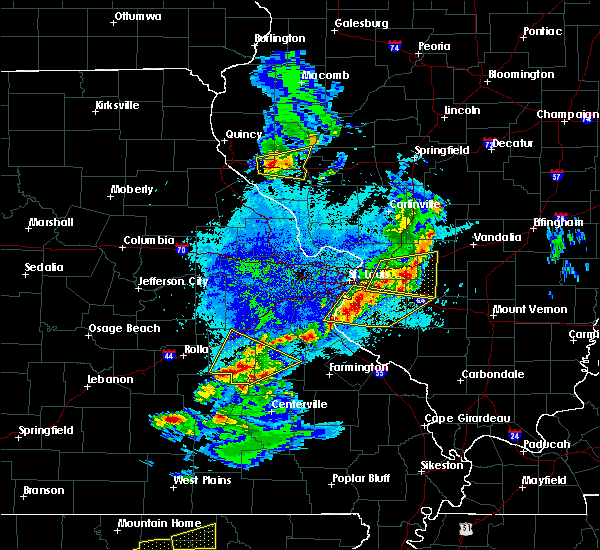 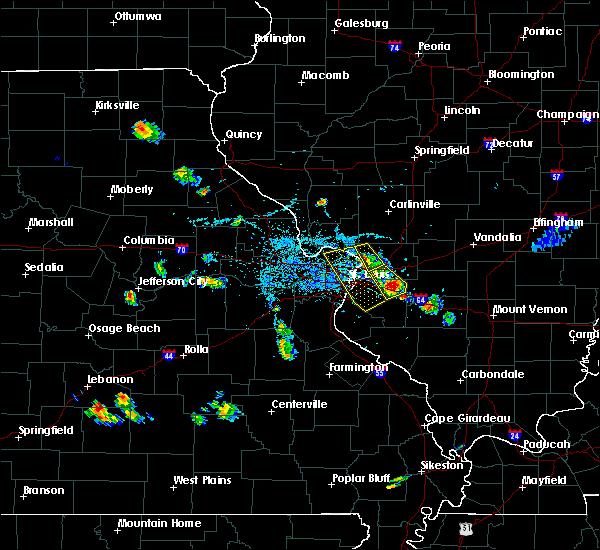 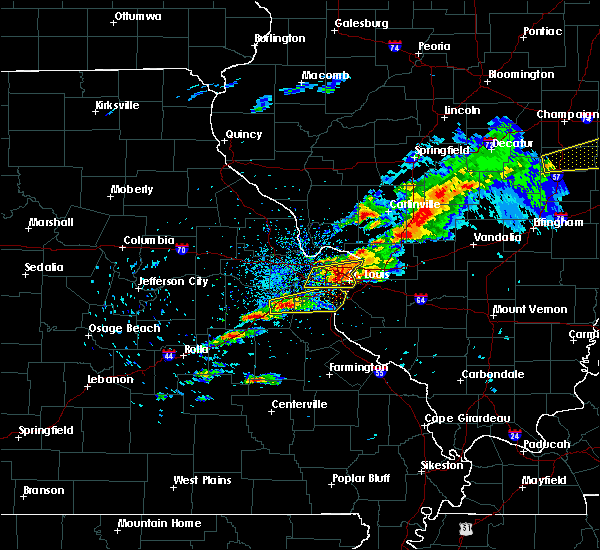 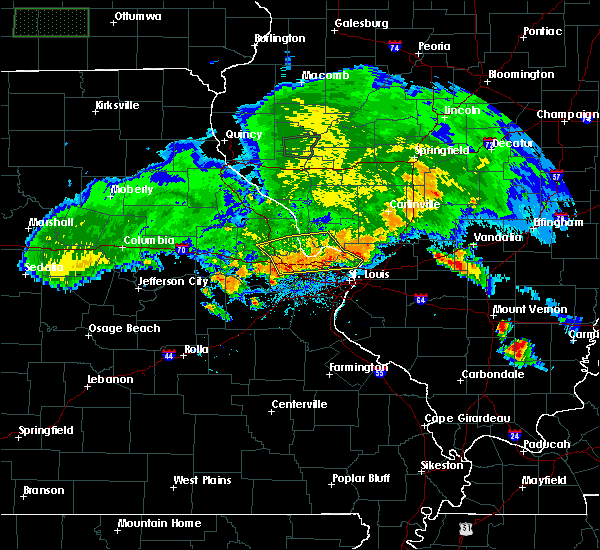 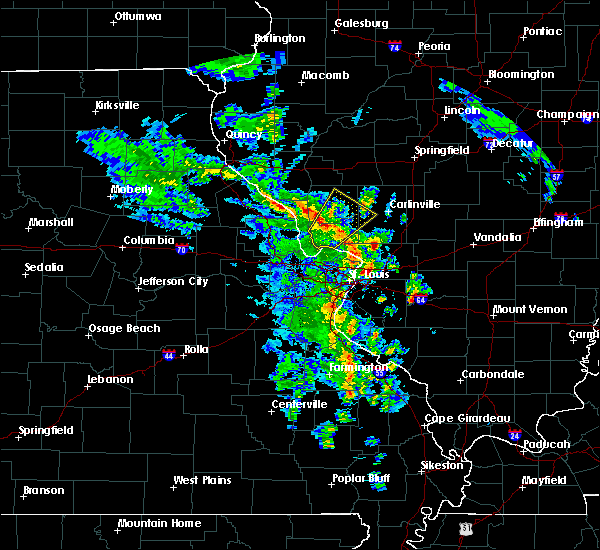 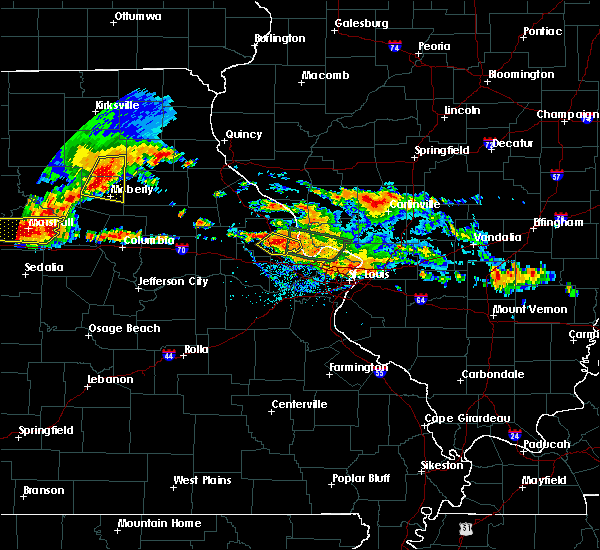 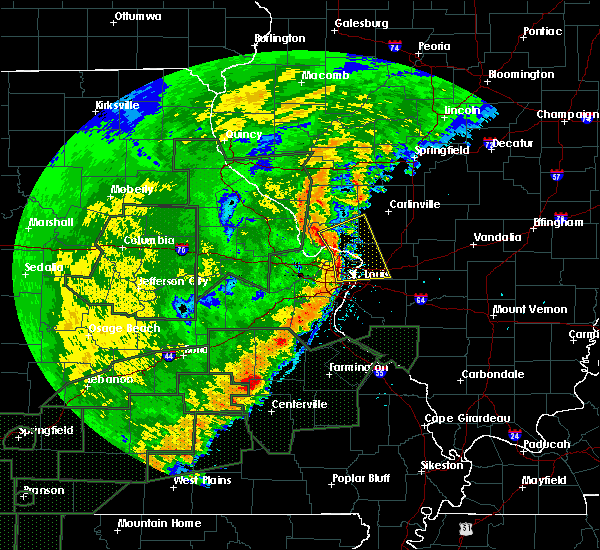 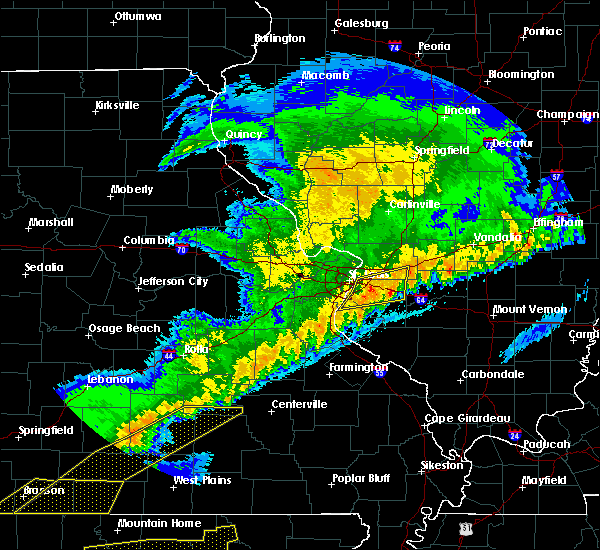 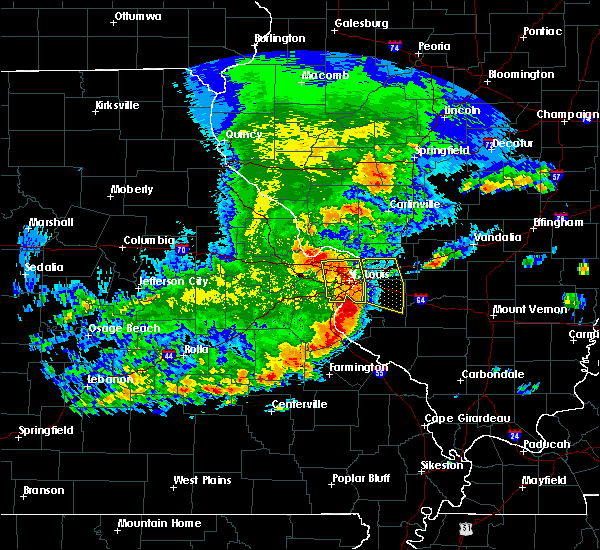 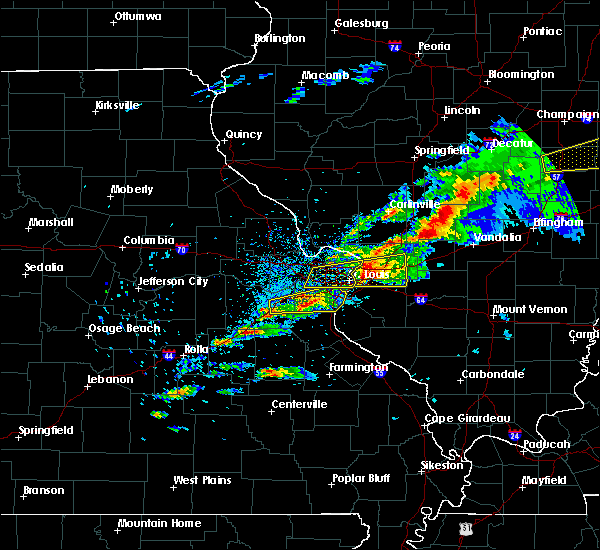 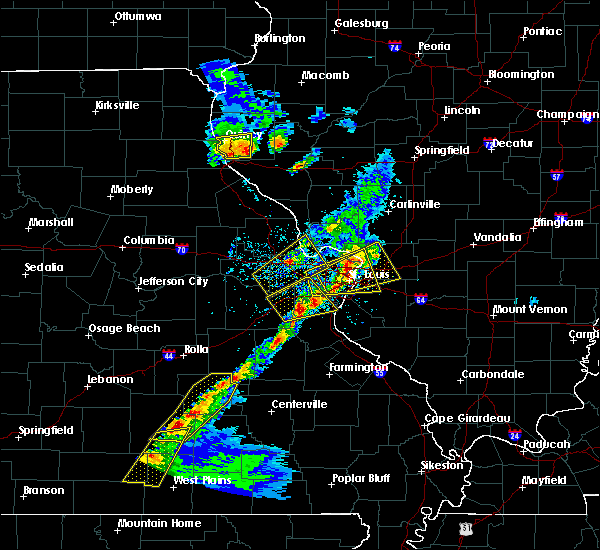 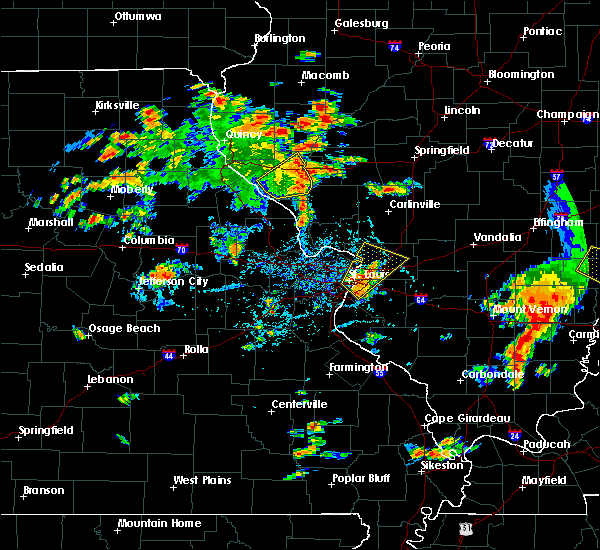 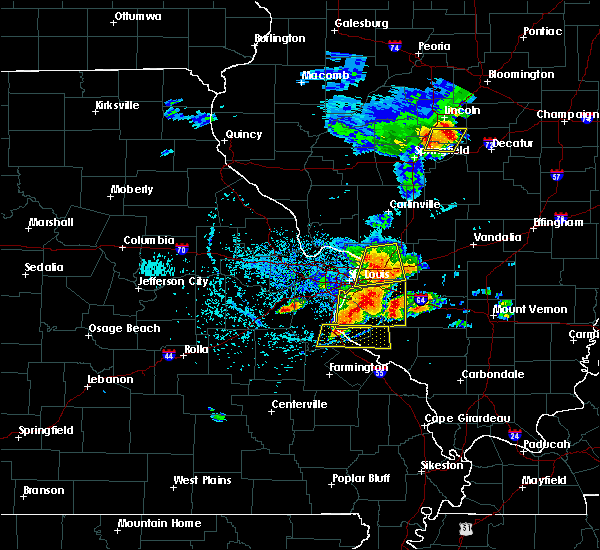 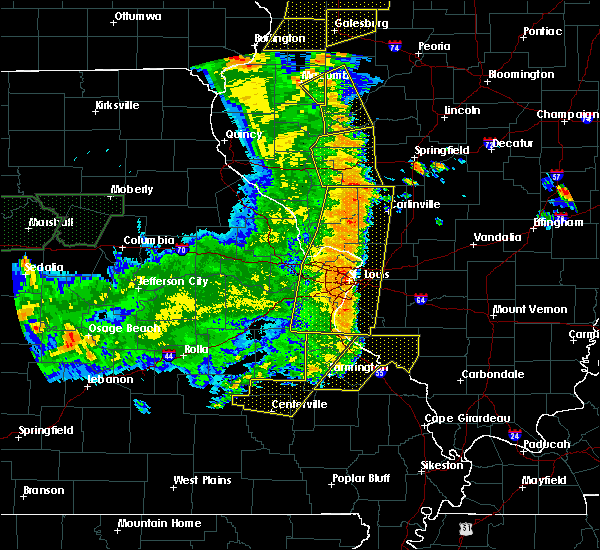 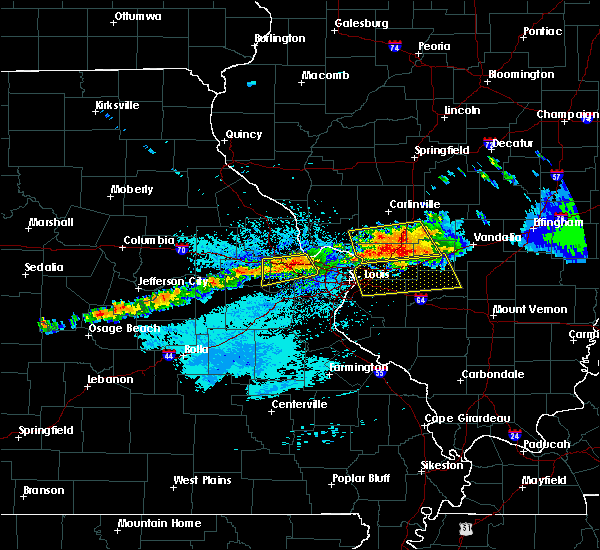 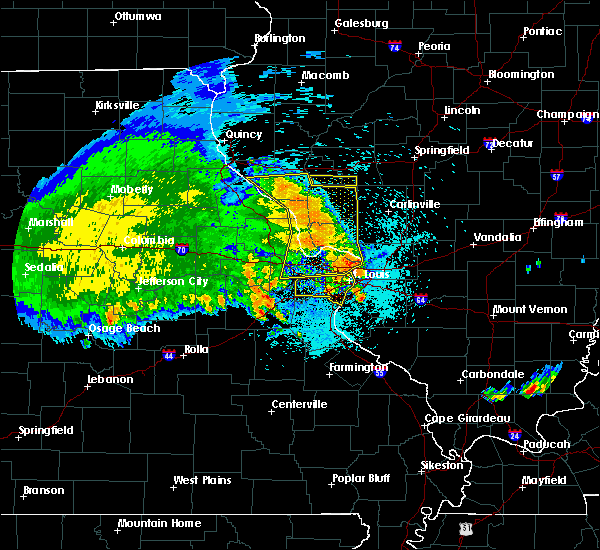 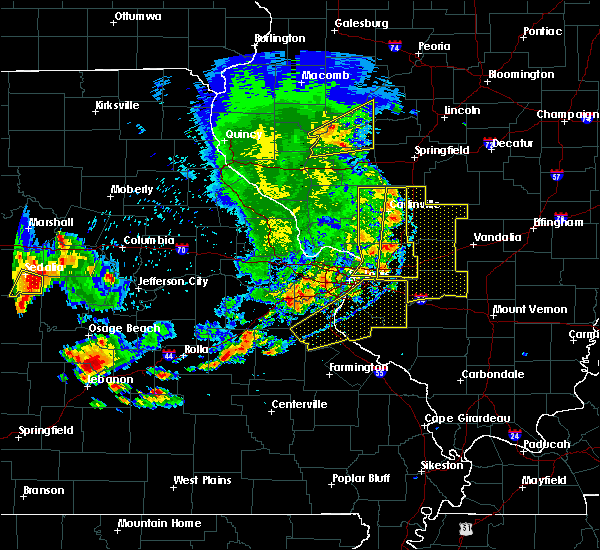 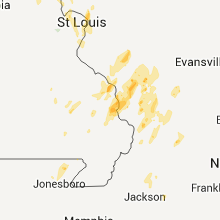 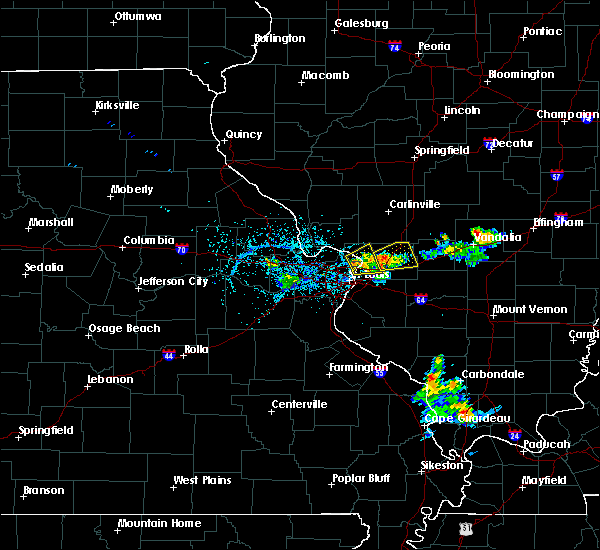 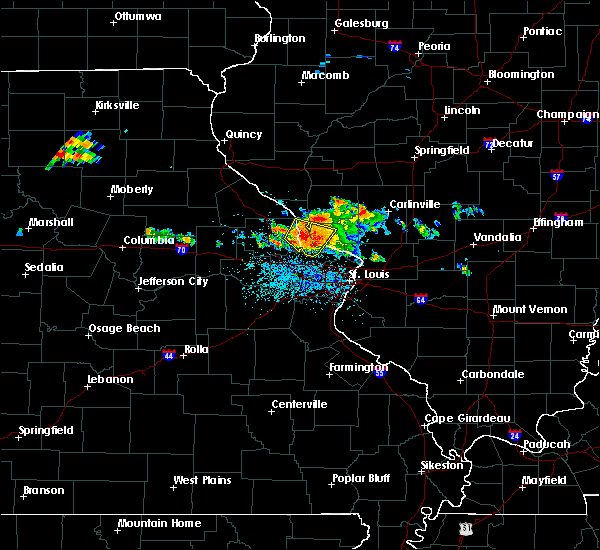 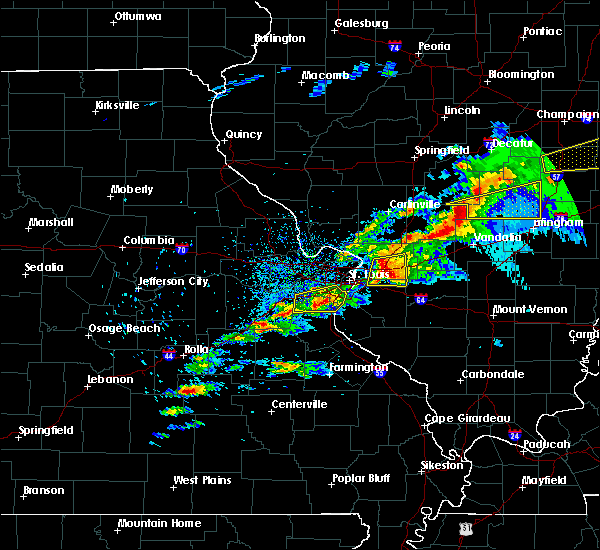 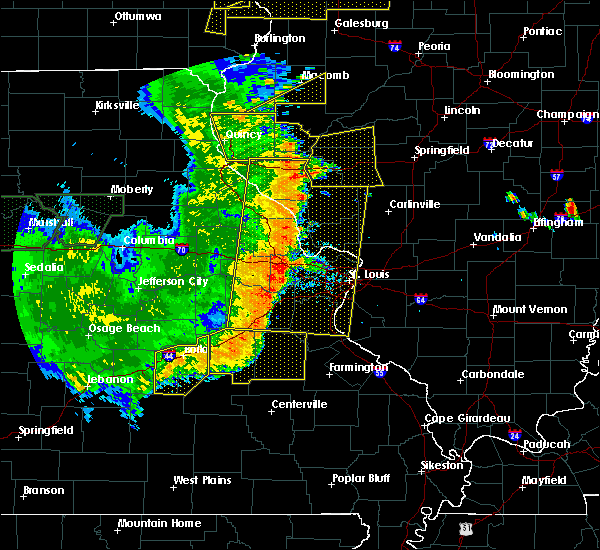 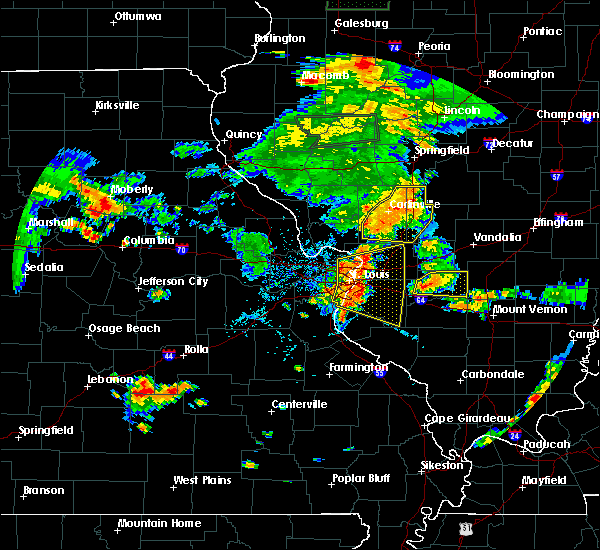 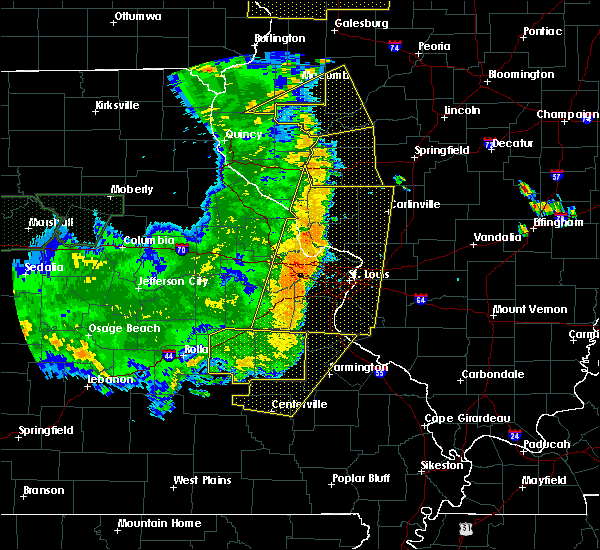 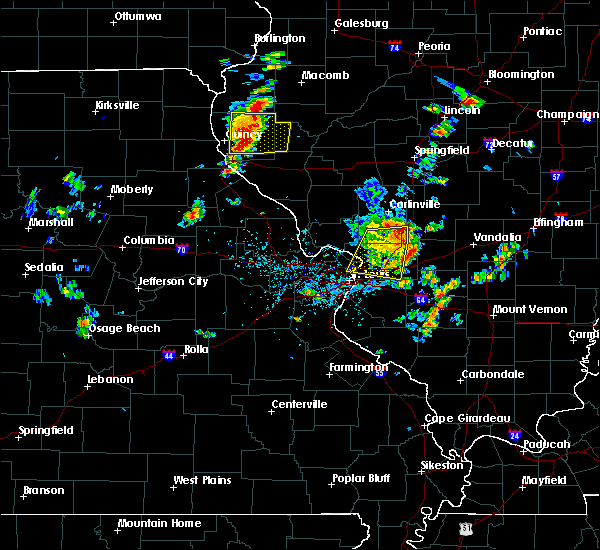 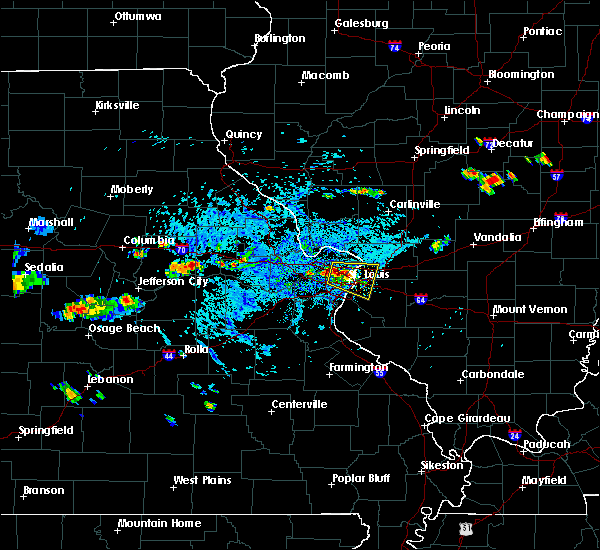 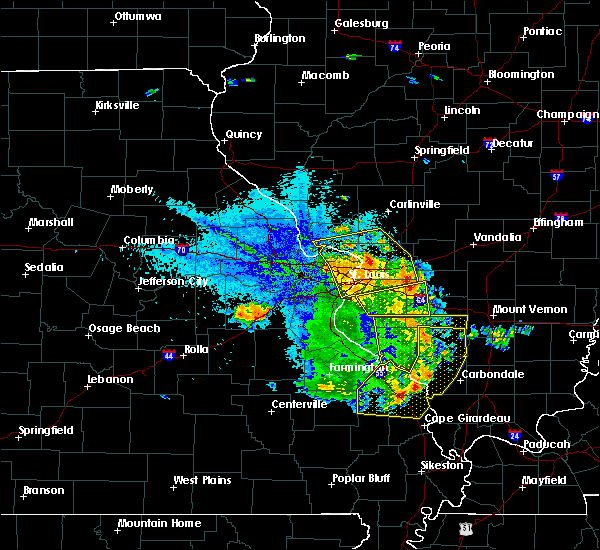 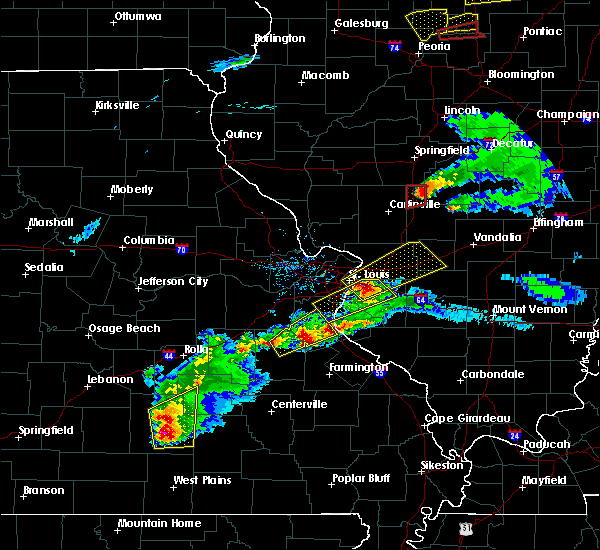 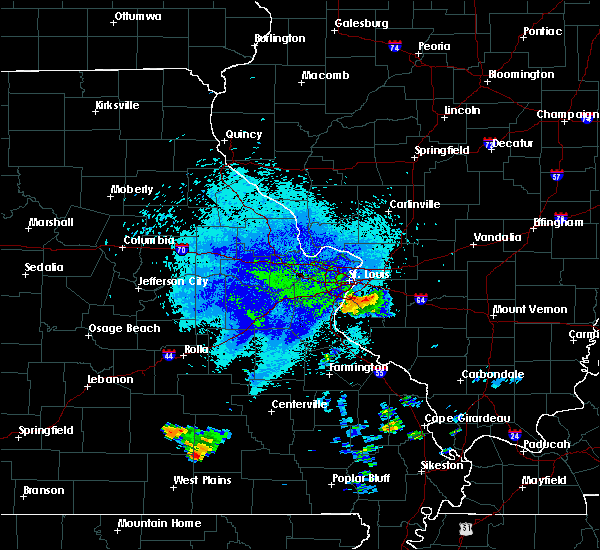 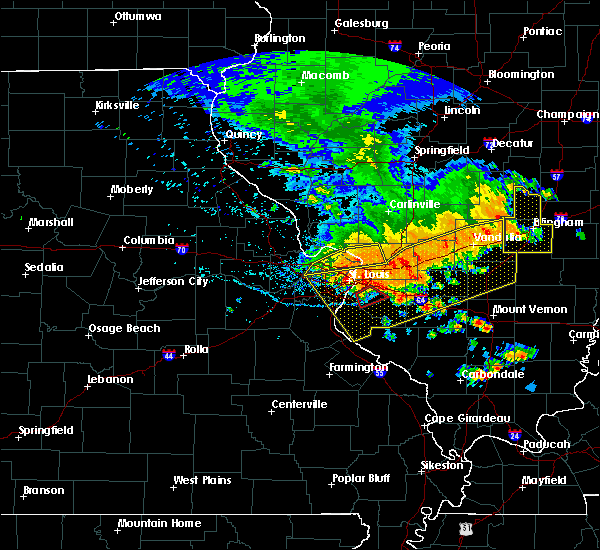 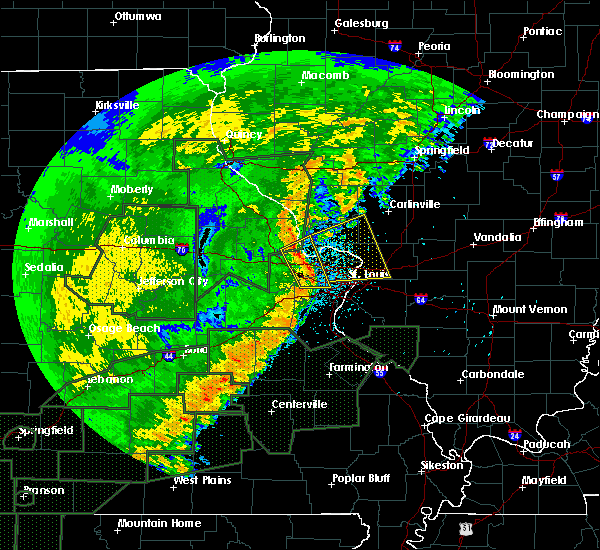 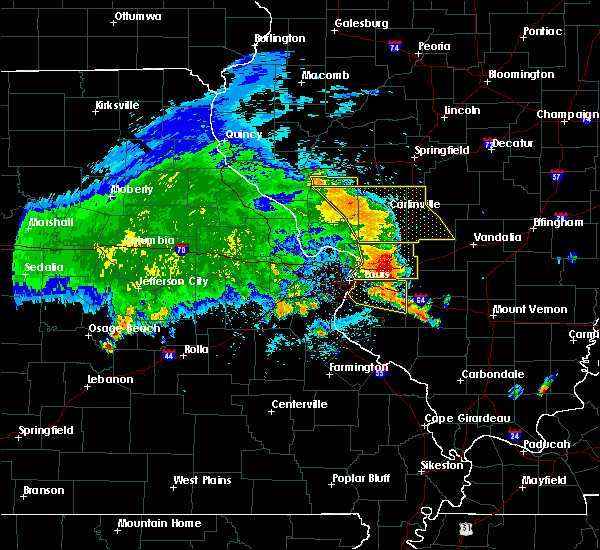 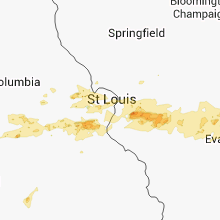 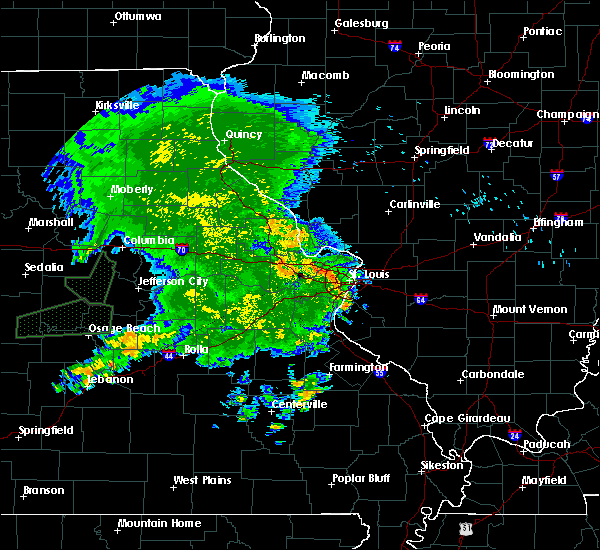 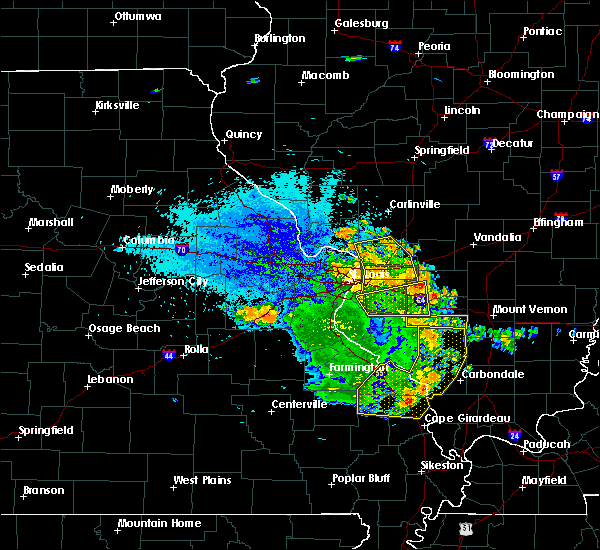 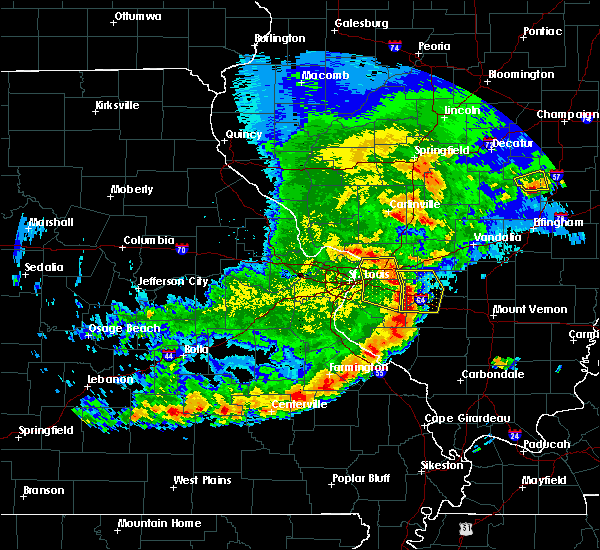 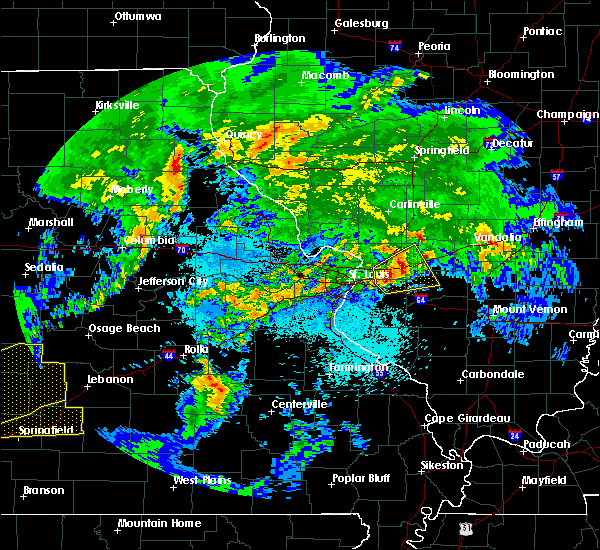 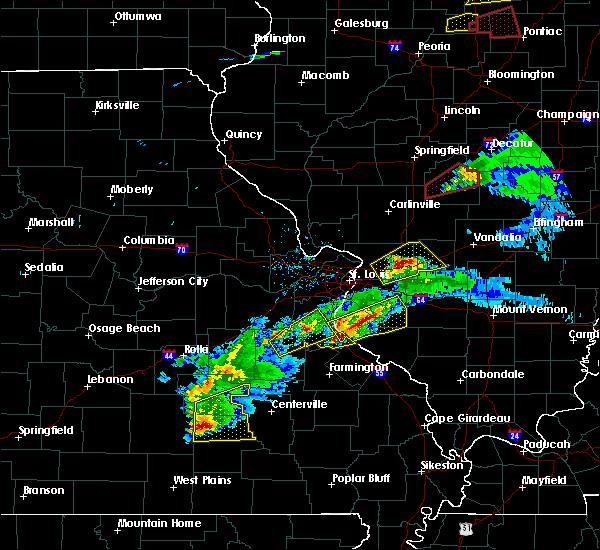 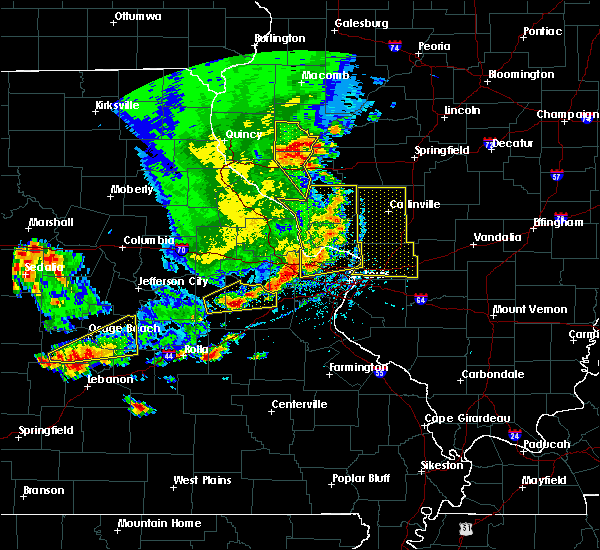 Doppler radar has detected hail at or near Maryville, IL on 61 occasions, including 7 occasions during the past year. 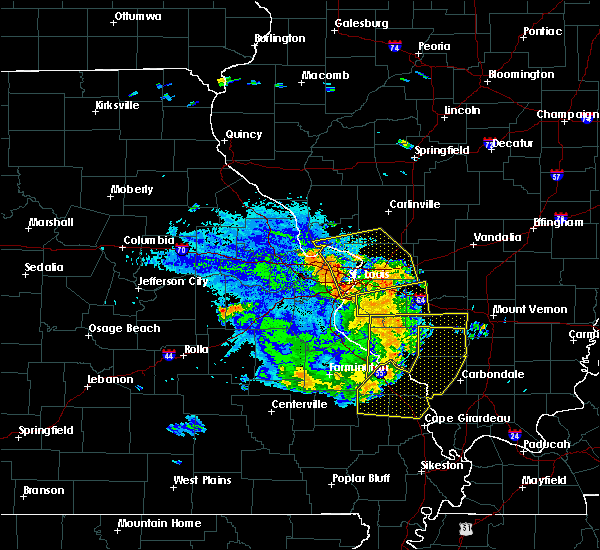 2/28/2017 6:09 PM CST The severe thunderstorm warning for western bond county in south central illinois, eastern madison and north central st. clair counties in southwestern illinois will expire at 615 pm cst, the storm which prompted the warning has weakened below severe limits, and has exited the warned area. 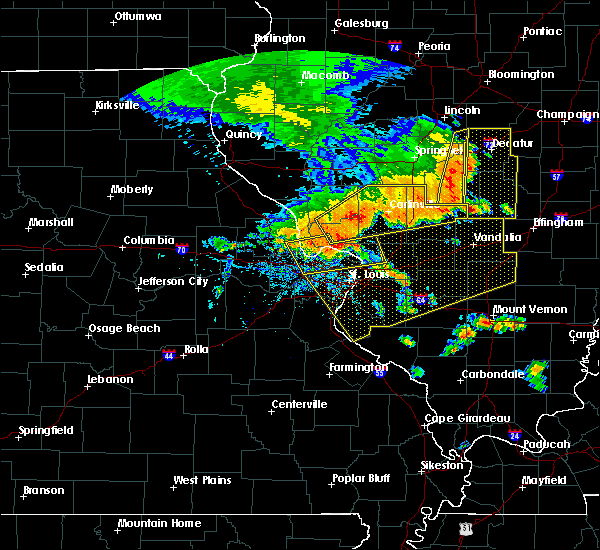 therefore, the warning will be allowed to expire. 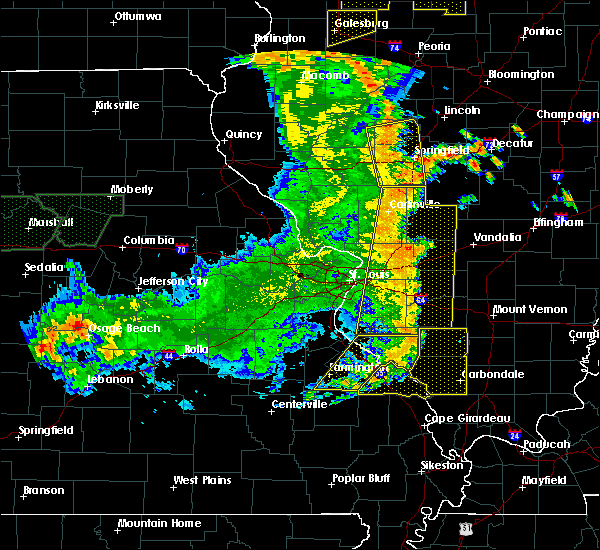 a tornado watch remains in effect until 900 pm cst for south central and southwestern illinois. 2/28/2017 5:51 PM CST At 551 pm cst, a severe thunderstorm was located over marine, moving northeast at 65 mph (trained weather spotters). Hazards include two inch hail and 60 mph wind gusts. 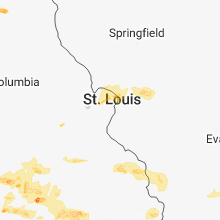 People and animals outdoors will be injured. 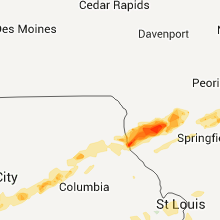 expect hail damage to roofs, siding, windows, and vehicles. 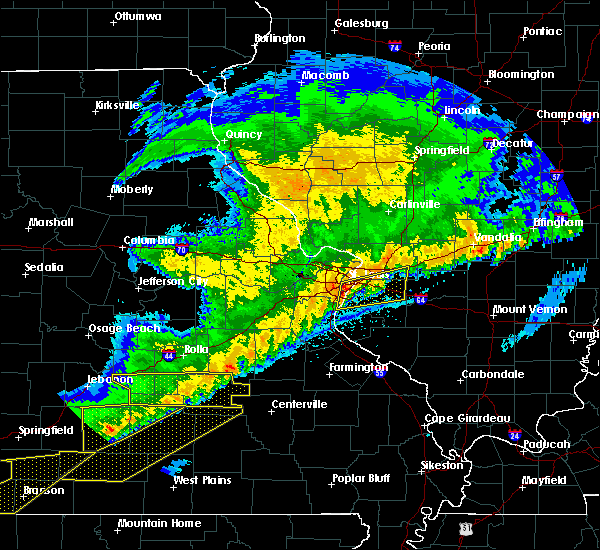 expect wind damage to roofs, siding, and trees. 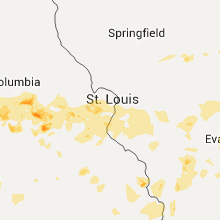 locations impacted include, o`fallon, collinsville, edwardsville, glen carbon, highland, troy, maryville, st. jacob, marine, pocahontas, alhambra, sorento, beaver creek, hamel, pierron, grantfork, new douglas, old ripley, fruit and kaufman. this includes the following highways, interstate 70 in illinois between exits 21 and 41. interstate 55 in illinois between exits 23 and 30. 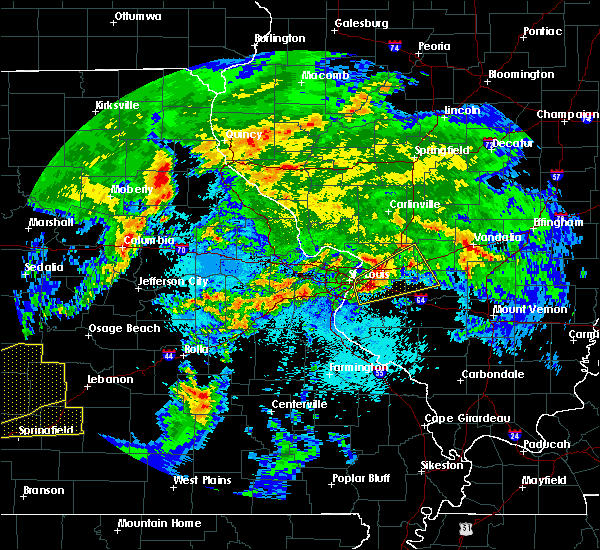 A tornado watch remains in effect until 900 pm cst for south central and southwestern illinois.